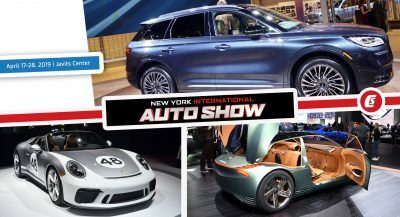 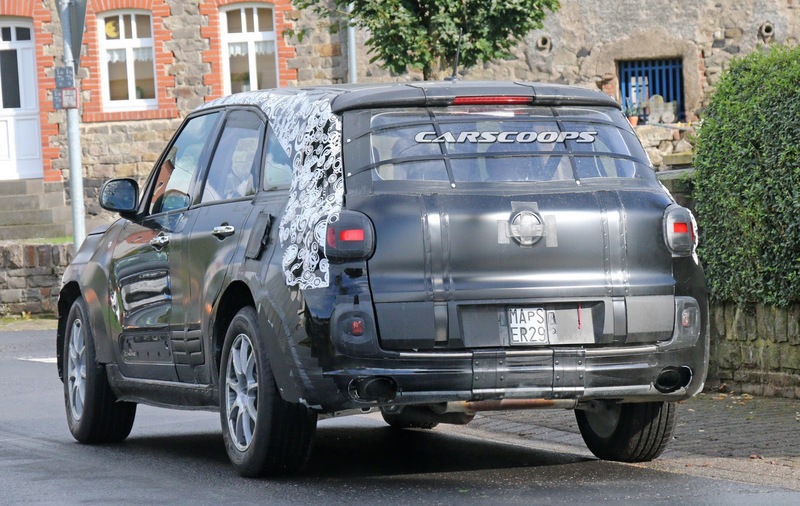 When even the pinnacle of luxury carmakers like Bentley and Rolls-Royce are succumbing to the SUV boom, it’s shouldn’t surprise anyone that Alfa Romeo is working on not one, but two separate crossovers. 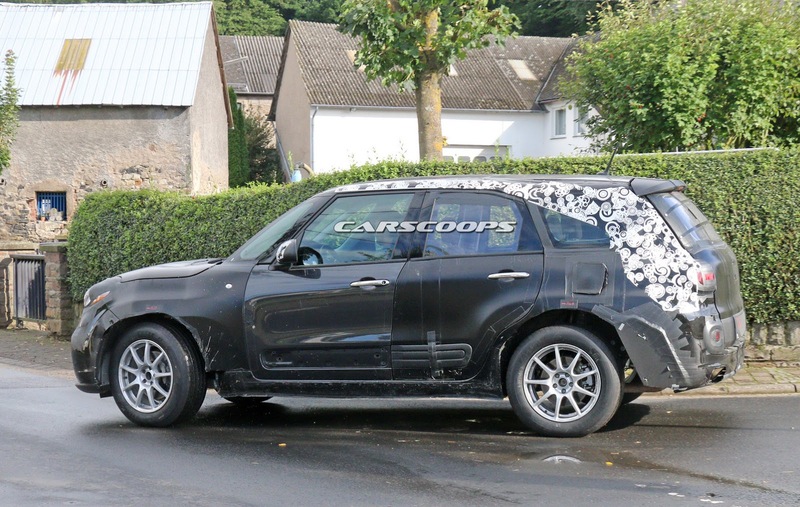 The Italians are preparing a mid-size premium SUV that will be paired to Maserati’s upcoming Levante with its own design language to rival the BMW X5 and Mercedes-Benz GLE. 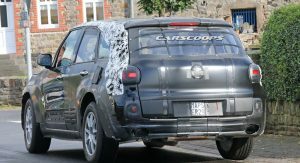 It should arrive in 2018, primarily aimed at North America and China, but before that, we’ll see the brand’s first SUV, a compact executive model due for release sometime between late 2016 and early 2017. 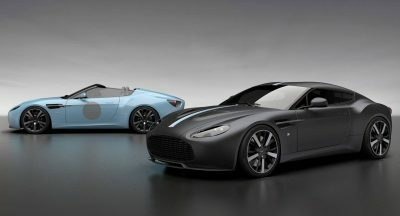 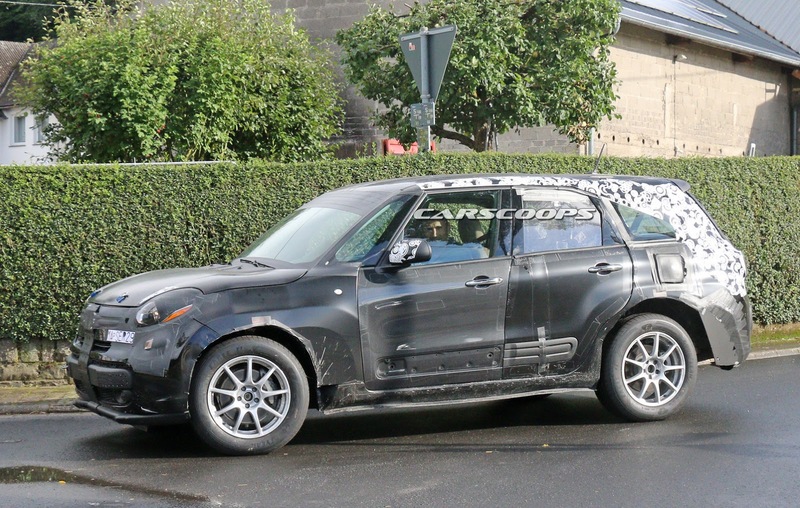 This is the car that our spies nabbed testing in Europe, with the production model to target the Audi Q5 and BMW X3. 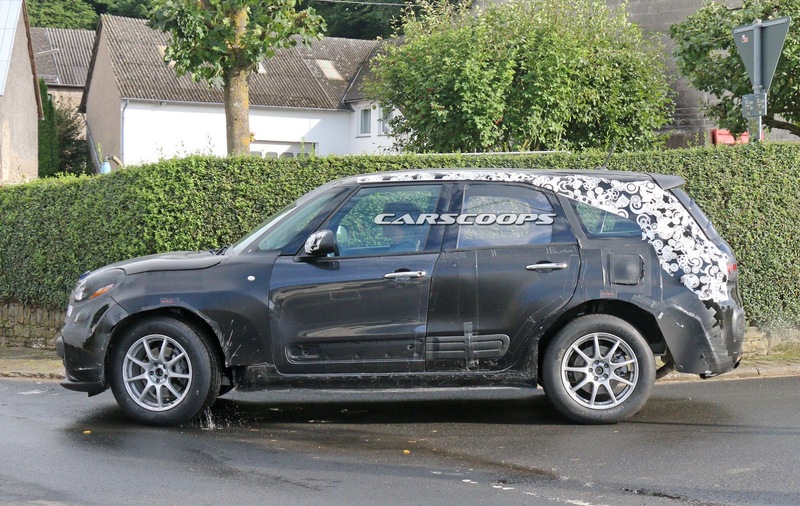 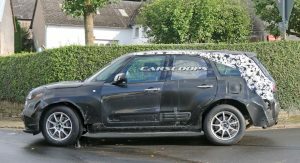 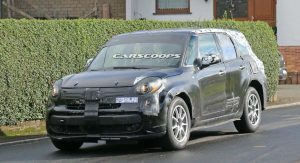 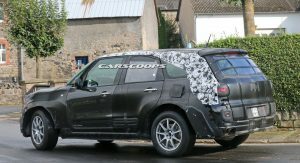 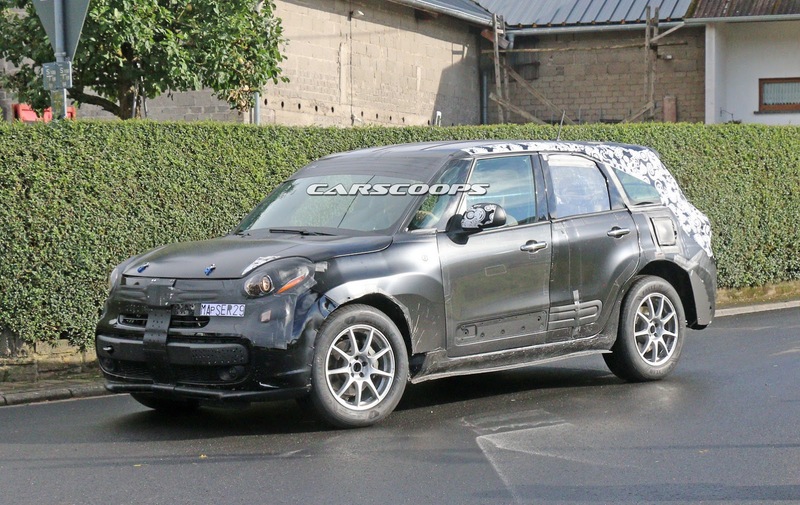 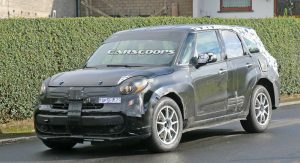 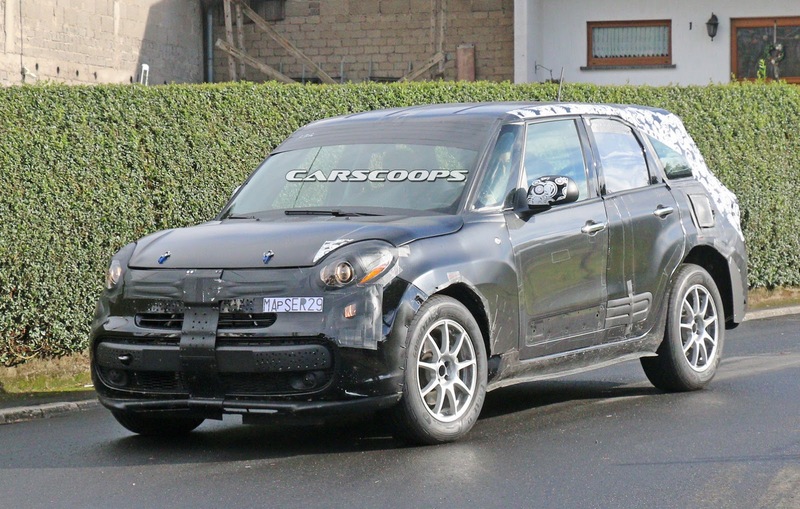 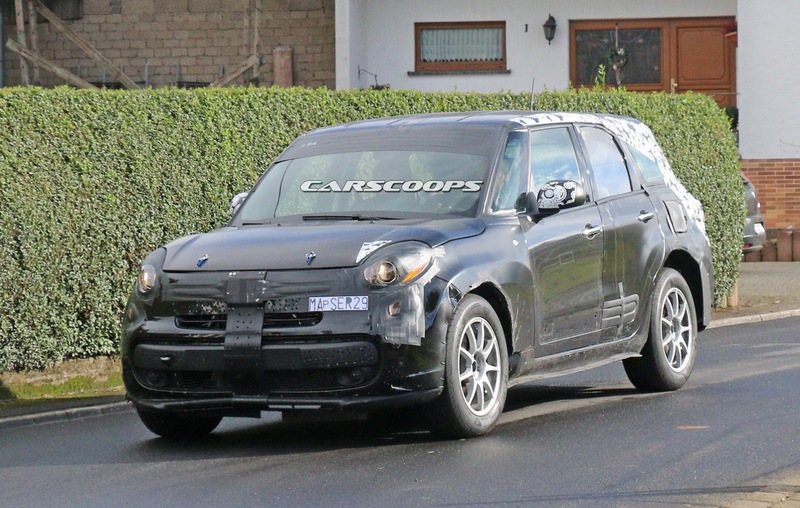 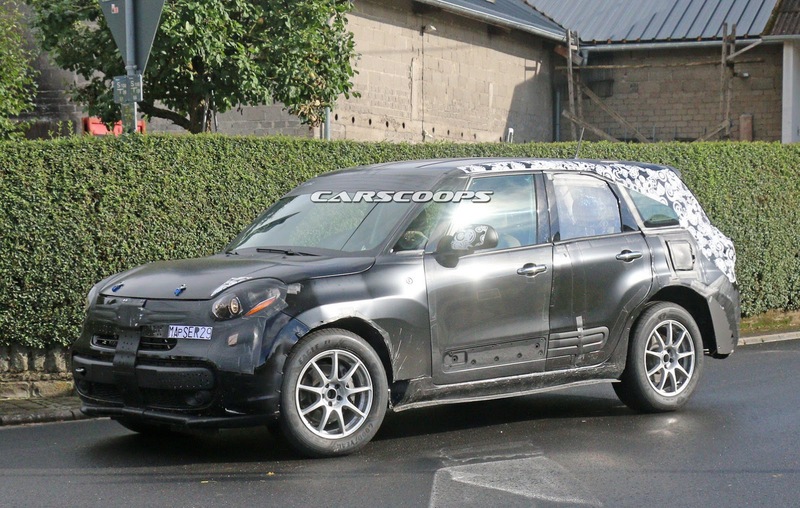 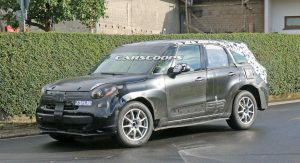 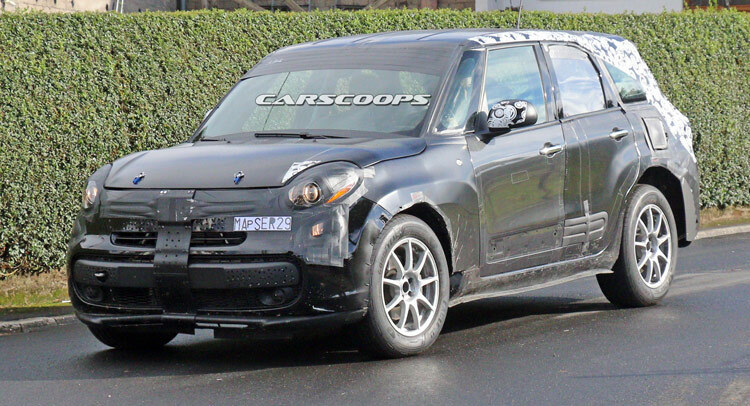 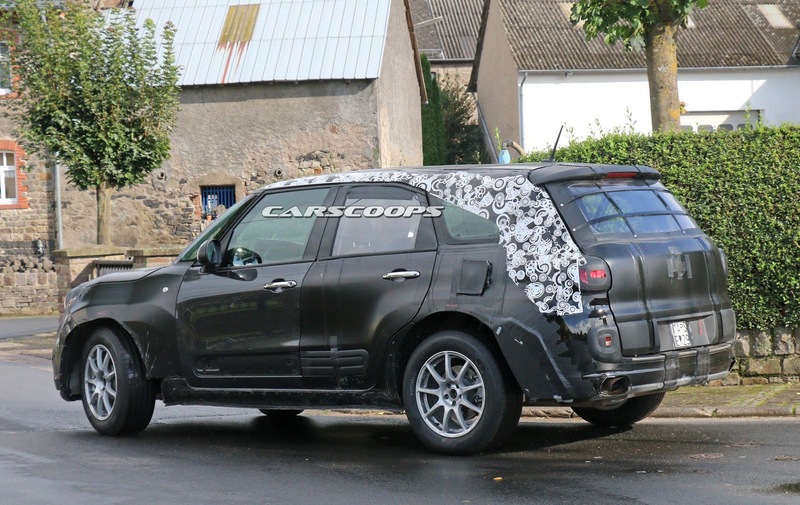 The reason why it looks like a Fiat 500L after it spent a year at an all-you-can-eat buffet at a truck stop is that it’s a test mule for the upcoming compact Alfa SUV. 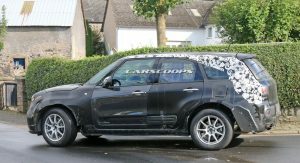 The elongated and widened 500L shell might not tell us anything about its styling, but it does give us an idea of the Alfa Romeo’s dimensions. 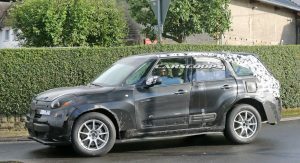 It’s believed that the SUV will use an adaption of the Giulia’s architecture along with a similar range of engines that will surely include Alfa’s upcoming “high-output” four-cylinder turbo petrol together with a selection of diesel units. 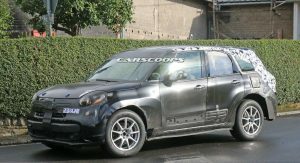 Whether Alfa will drop the Quadrifoglio’s bi-turbo V6 in one form or the other, remains open for discussion.